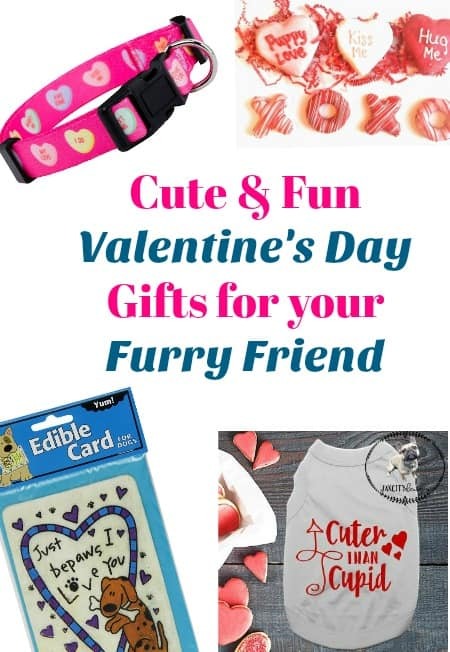 Our dogs are such an important part of our families that I thought it would be a good idea to put together a list of fun and cute Valentine’s Day gifts for dogs so you can give them a little love this holiday. I love spoiling my little fur ball so when I buy gifts for the holidays, he is included as well. We unexpectedly lost our older dog to cancer a couple of weeks ago so I am wanting to get my dog, Obi, a Valentine’s Day gift since he doesn’t have his buddy around to play with anymore. My dog Sadie was my very first dog that was just mine. I got her when I was in college and she was my very first “baby”. I can’t believe that she is going to be 12 years old in a few months! 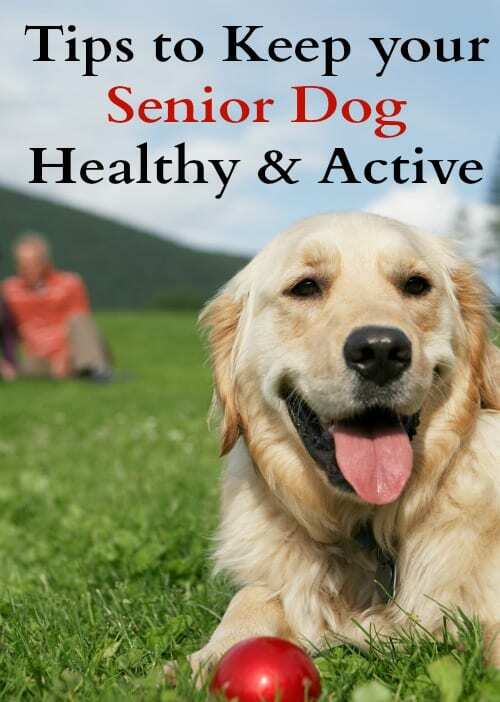 Keeping my senior dog healthy & happy is very important to me and I’m sure to you as well. Dogs are more than just pets, they are members of our family and we want to keep them healthy & active for as long as we possibly can. This post is sponsored by Hill’s Science Diet and the BlogPaws Pet Influencer Network. 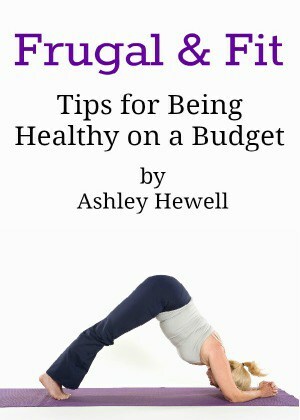 I am being compensated for helping spread the word about the new Hill’s® Science Diet® Youthful Vitality pet food for cats and dogs over the age of 7, but The Frugal Ginger only shares information we feel is relevant to our readers. Hill’s Pet Nutrition, Inc. is not responsible for the content of this article. I love my dogs but their stuff is getting a bit out of control. 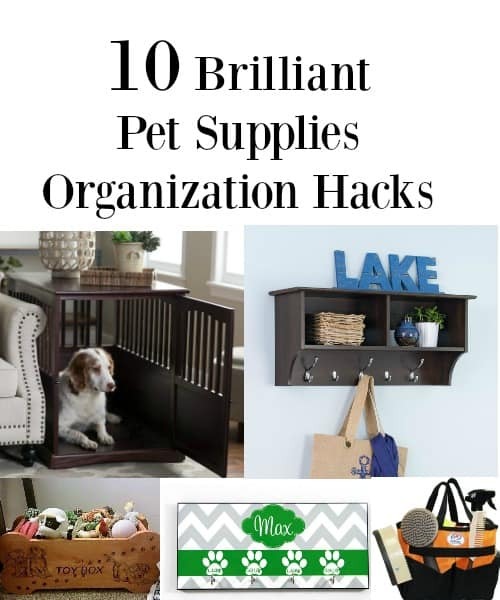 I have been looking for some pet supplies organization ideas so that I can get all of their things neatly out of the way. It is bad enough that I have a 3 year old to pick up after all of the time, I hate having to pick up dog toys on top of that. There are so many different kinds of products for tick protection and flea control that it can be overwhelming. Not only are there different brands but there are different application methods as well. 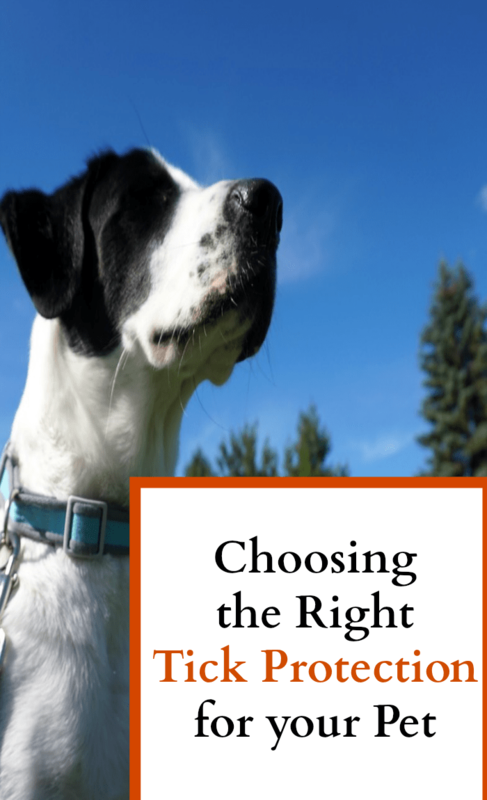 So how do you know which one is right for you and your pet? The best way to find the right tick protection and flea control for your pet and your specific needs is to talk to your veterinarian. It is helpful if you bring a list of questions to help get the conversation going. Flea and tick control can be a little confusing. There are so many options and price points out there. 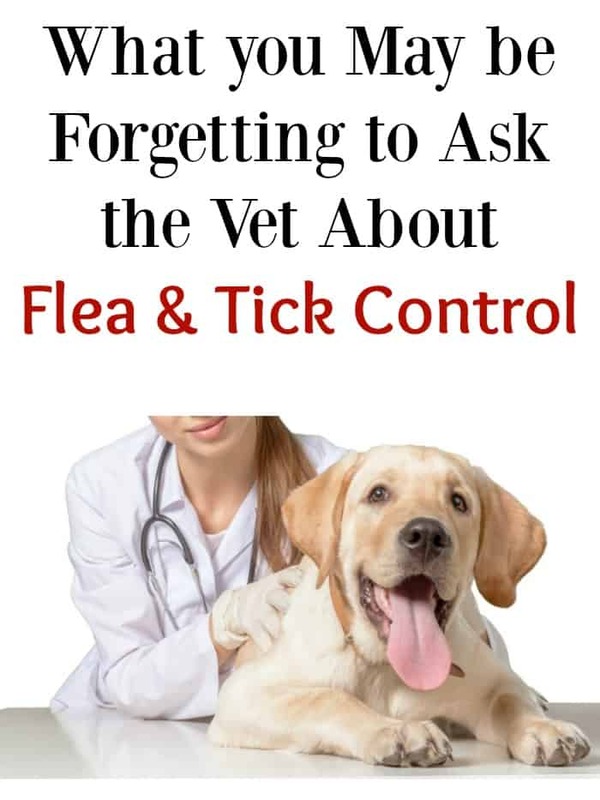 You may be forgetting to ask your vet some very important questions about what is right for you and your pet when it comes to flea and tick control. It can get hectic when I take my dogs to the vet. I’m trying to keep them calm and occupied while also listening to what the vet has to say. It can feel very chaotic and rushed. It is important to bring a list of questions for your vet so that you don’t forget to ask the important questions you may have.